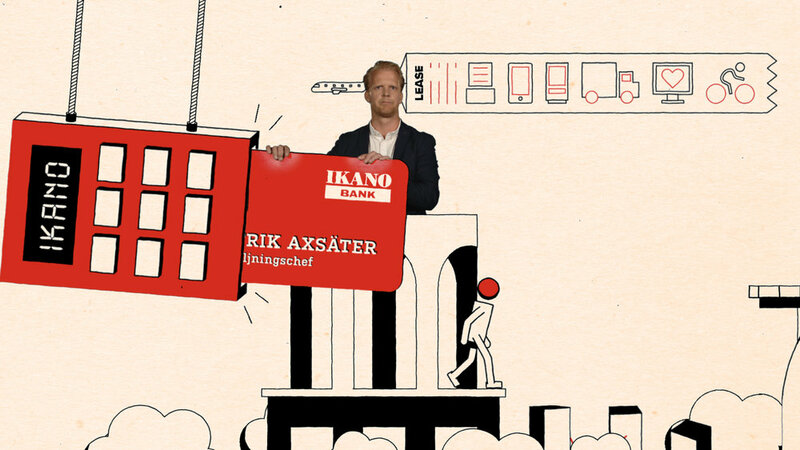 Brand New Content came to asking if I could direct a piece for their client Dagens Industri (Di). Every year Di awards the fastest growing companies in Sweden with the prestigious award Di Gasell and they needed a video to present the partners of the prize. Executives from eight major companies all had to come together in a video to present their company as a partner of the prize and to wish the contestants good luck. However since they are all very busy people, they weren't able to all be in the studio at the same time. We figured that the best way would be to use a green screen and create an illustrated world surrounding the partners that they could interact with. This way creating an illusion that they were there together.